The 16 gauge shotgun is a great compromise between the power of the 12 gauge and the kick of the 20 gauge. Sometimes called the "gentleman's" shotgun, this gauge is fantastic for hunting, clay shooting, and plinking. 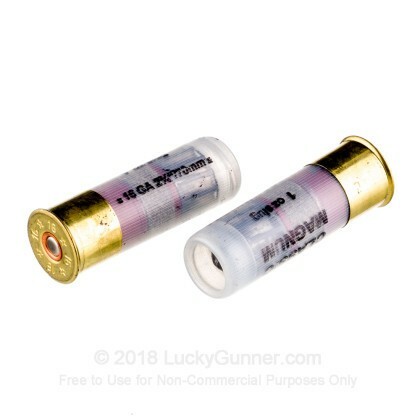 Brenneke is one of the premier shotgun slug manufacturers in the world, making superb, hard hitting, effective slugs, perfect for self defense and hunting. 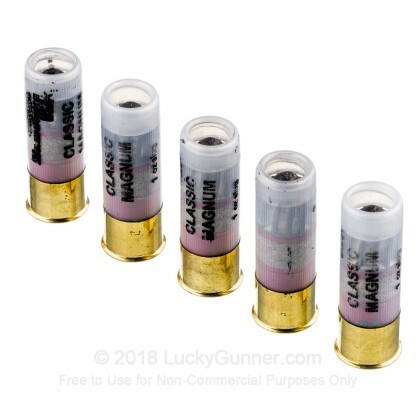 They are the only remaining high quality cartridge, bullet, and slug company left in Germany that is entirely headquartered and owned in the country. 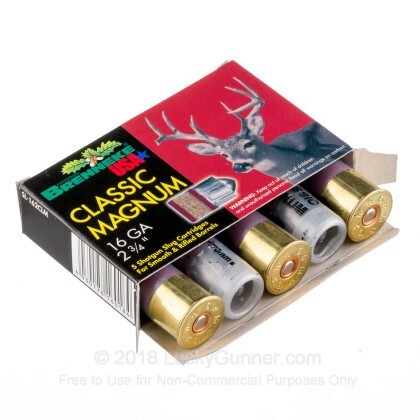 These 1 ounce slugs from Brenneke Classic Magnum fire at 1580 feet per second and will be sure to kill any deer or boar you so choose to bag. 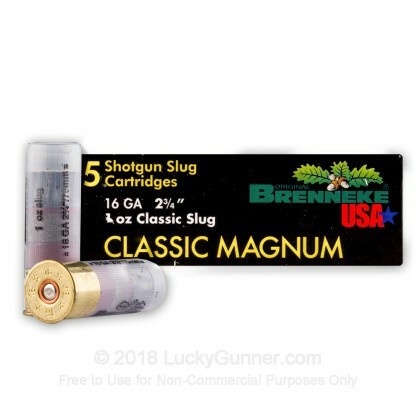 Conquer the animal world with these high quality, 2 3/4", 16 gauge, Brenneke slugs. 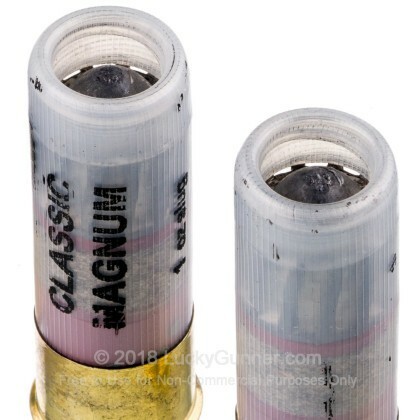 We don't have any reviews yet for this particular 16 Gauge ammo from Brenneke Slugs. 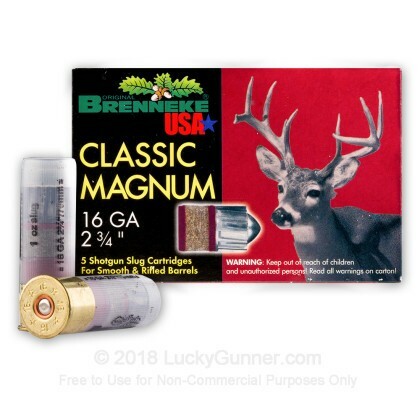 If you'd like to be the first to review this particular 16 Gauge ammo from Brenneke Slugs, fill out the form below.